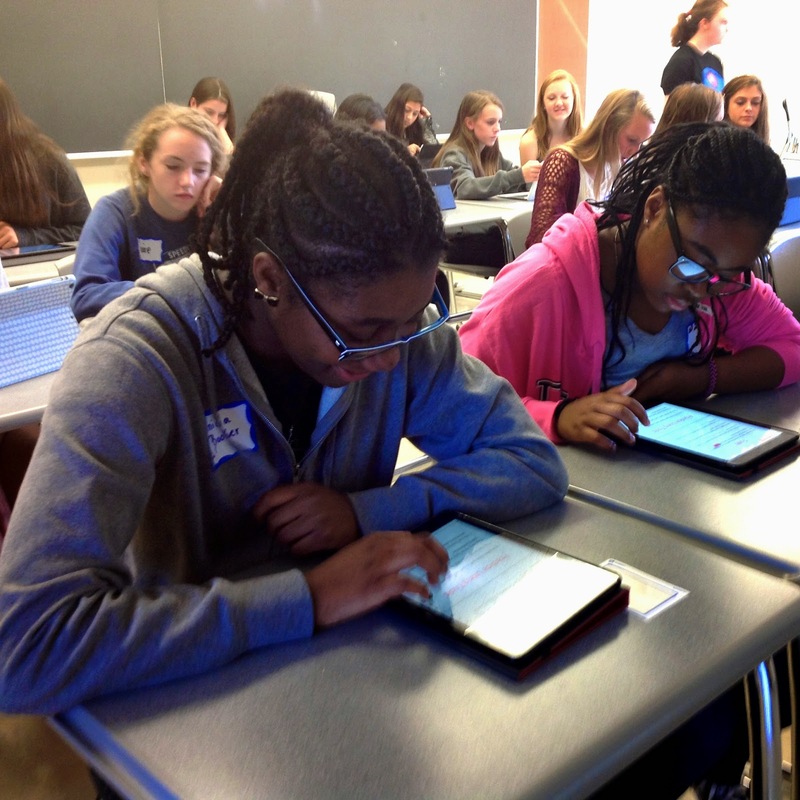 Mercy Technology: Out with the New and in with the New! 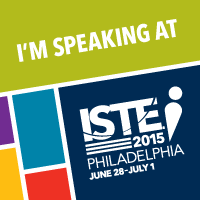 I learned this past week that my proposal to ISTE 2015 in Philadelphia was accepted. The presentation will feature many Mercy tech training experiences. All of our Schoology training was done peer to peer. 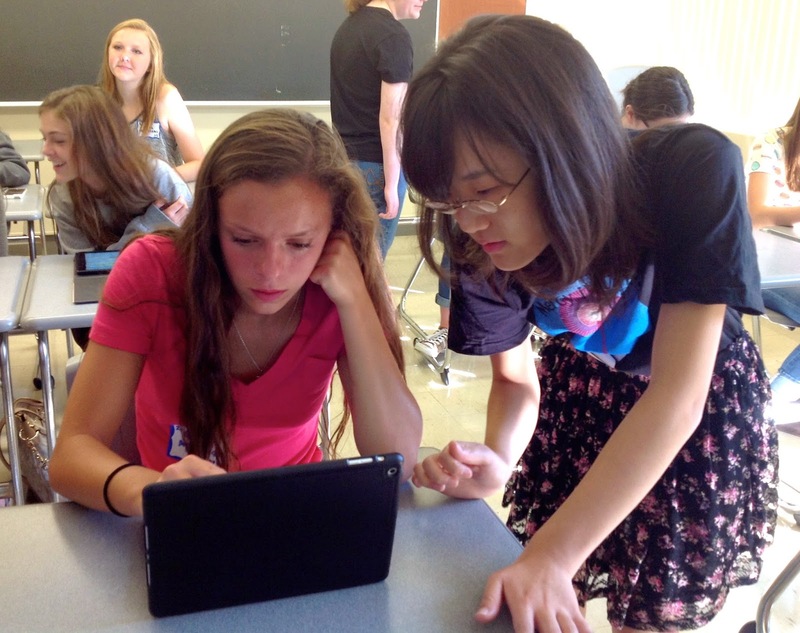 Of course iCreate and our iPad orientation for new students are great examples of peer to peer training. As the year ends we are setting up the logistics for developing the content and presentations for the iPad Orientation given to new students on August 14, 2015. Our current iWizards will spend as full day (March 26) planning the workshop. Once again, the training will be driven by the students.